Supporters lunch 10th September 2016. 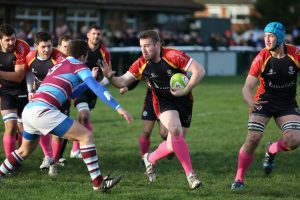 Chobham 1st XV Chiswick & 2nd XV v Cobham. We start the first supporters lunch of the season by celebrating the beginning of Chobham RFC’s 50th anniversary, by hosting Chiswick 1st XV at Fowlers Wells. With Chiswick finishing only two positions behind Chobham last season, it has the hall marks of being a close and exciting contest. 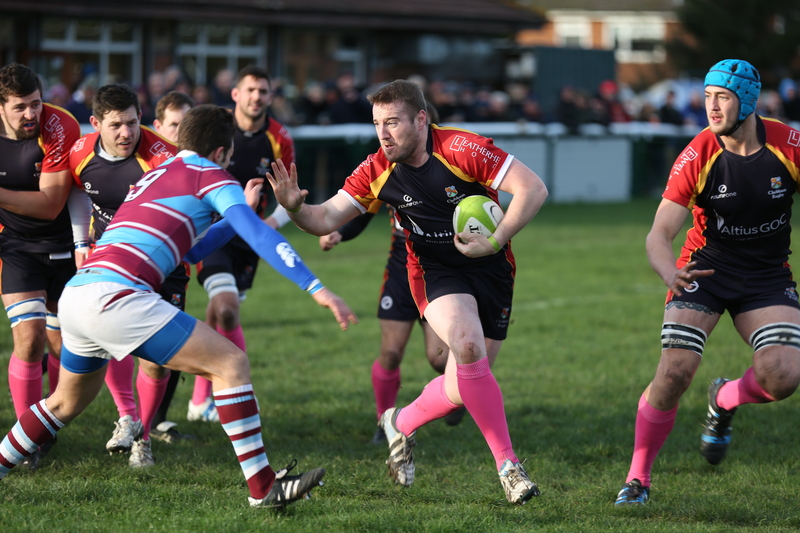 We also have the pleasure of hosting Cobham 2nd XV who play The Cannons. Both matches due to kick off at 3pm. So please join me in an afternoon of fine rugby, great food and fine ale and wine by coming to the pre match lunch. We will be serving a beef curry followed by some fine cheeses at a cost of £13 per head. There will be no post-match live band as this is an opportunity for all of us as #oneclub, to get together to meet friends old and new. E-mail at Geraint here or on 07947 824 058. Unfortunately we have to limit our covers to 75 places so bookings will be taken on a first come first served basis. No further bookings will be taken after Wednesday 7th September.